Vishnu Dental College is proud to enter into an agreement of co-operation with University of Bolton, United Kingdom, on 26th October 2018 to establish a program of exchange and collaboration in the areas of interest that would benefit both the institutes. 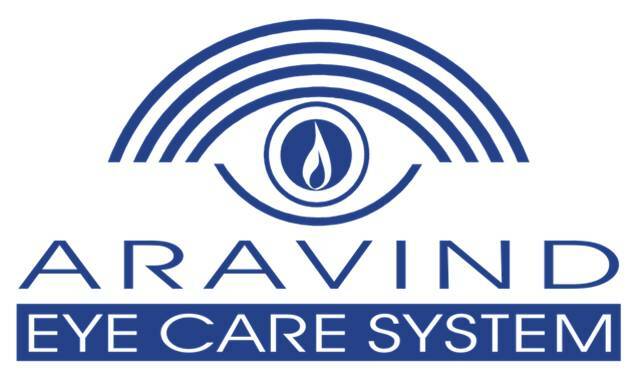 Vishnu Dental College is proud to enter into an agreement of co-operation with Aravind Eye Care System, Madurai, Tamilnadu, to establish a program of exchange and collaboration in the areas of interest that would benefit both the institutes. 1. To promote the best practices in Out-patient management, Outreach programmes and human resource management in the respective institutions. 2. 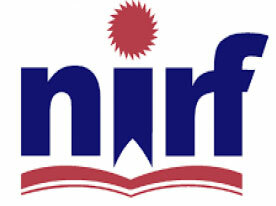 To deepen understanding at each institution of economic, cultural and social issues regarding to its counterpart. 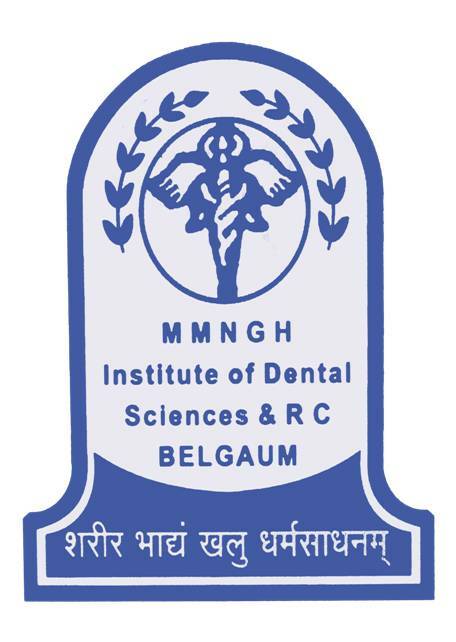 We had MoU with Maratha Mandal’s Nathajirao G Halgekar Institute of Dental Sciences and Research Center, Belgavi, Karnataka for collaboration, cooperation and mutual interaction for the development and promotion of joint activities to address issues of mutual interest, designed to foster and promote collaboration in the field of education, Consultancy, Research and Scholarship. Dr. Kent D. Thomas, Special Assistant to the President, Missouri State University has visited our college on 19th March 2014. He had interacted with our Faculty, Interns and Final BDS Students, followed by signing of MOU between Missouri State University and Vishnu Dental College. Be a Bear at Missouri State University! Vishnu Dental College is proud to enter into an agreement of co-operation with Tufts University school of Dental Medicine on 1st August 2012 which was later on converted into an MOU (Memorandum of Understanding) on 13th December, 2012 to establish a program of exchange and collaboration in the areas of interest that would benefit both the institutes.